Thetown will focus on the items of “high concern” first, including some large piping and a hoist and motor structure that need to be replaced.Those items are expected to cost the town just under $1 million. Previous reports indicated the town was prepared to spend up to $5 million for all necessary repairs, but MayorCooley said officials still do not have a total estimate. Cooley believes Gov. Roy Cooper has already included state funds to assist the town with the repairs in next year’s budget proposal.The town may qualify for a loan through the U.S. Department of Agriculture. 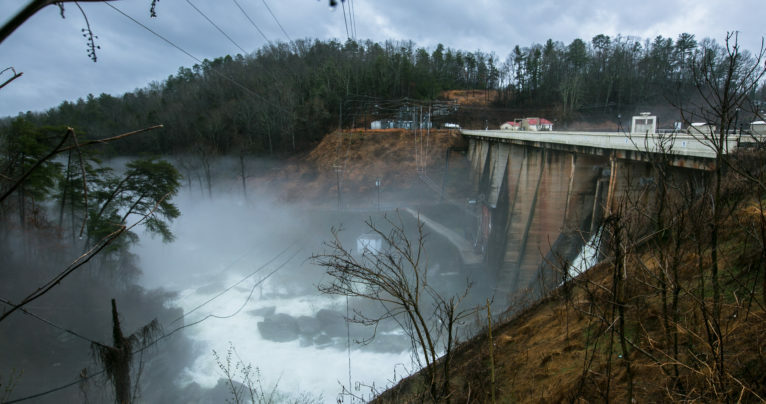 The town may use money generated by the dam to pay for repairs, which Cooley says is typically around $30,000-40,000 a month. The town must address the issues that were not properly addressed by previous town staff, including hiring several additional dam operators, updating the maintenance plan and improving the emergency notification process for residents who live down stream.